Vincent B. Waterhouse (Vin) is the president and founder of The Waterhouse Group, (TWG), an automotive Accounting, Training and Consulting company. He has over thirty years experience in the automotive aftermarket and has written several manuals on asset management. His specialty is working with auto repair shop owners, part store owners and out side sales people. He has written magazine articles and authored private label courses for NAPA and others in the aftermarket. He has conducted hundreds of profit management seminars and workshops for auto repair shop owners, auto part store owners and parts distribution management teams across the United States including Alaska, Hawaii, Canada and Guam. He is a pioneer in his field, and author of "The Labor Factory" and the "NAPA exclusive AutoCare Financial G.P.S." On another level he authored "The Three Mile Survey" and sales courses for jobber owners, store managers, and factory representatives. His workshops have revolutionized the way professional technicians and shop owners interact with their parts suppliers. He is rated as an excellent instructor whose past personal experience helps attendees succeed at their businesses. 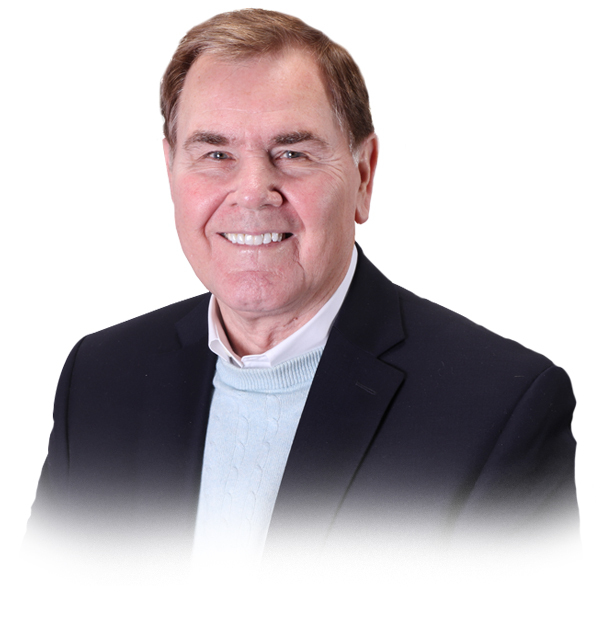 Vin Waterhouse is a master motivator, able to relate to his audience, and a sought-after speaker at conventions and professional group meetings on topics such as sales, marketing, operations and finance. Prior to founding Automotive Aftermarket Consulting Group (AACG) in 1986, and The Waterhouse Group Inc. in 1997, he held positions as a Stock Room Mgr, Sales representative, Market Development Manager, General Manager, and Regional Manager, with profit and loss accountability, for NAPA, ITT Automotive Distributors Division, and former CARQUEST. A veteran of the U.S. Navy, he holds a B.S. in Business Administration and Accounting from Plymouth State University of New Hampshire. In 1973, he cut short his pursuit of a law degree to work full time in the automotive field. Beginning with year 2000 he has made an arrangement to work with NAPA on an exclusive basis as a consultant and business trainer across the USA.